Amid the hype surrounding technology trends such as big data, cloud computing, or the Internet of Things, for a vast number of organizations, a quiet, persistent question remains unanswered: how do we ensure efficiency and control of our business operations? Business process efficiency and proficiency are essential ingredients for ensuring business growth and competitive advantage. Every day, organizations are discovering that their business process management (BPM) applications and practices are insufficient to take them to higher levels of effectiveness and control. Consumers of BPM technology are now pushing the limits of BPM practices, and BPM software providers are urging the technology forward. So what can we expect from the next generation of BPM applications and practices? 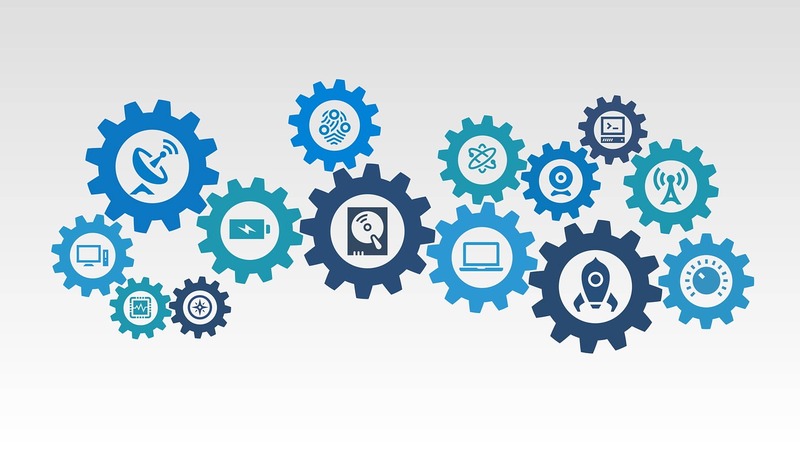 This is a bold but not unexpected statement from a relatively new company that appears to rival established robotic process automation software companies such as Blue Prism, Automation Anywhere, and Integrify—the latter offering an interesting workflow automation solution that can automate the process of collecting and routing requests—as well as market-leading BPM software providers such as Appian and Pegasystems. According to the Institute for Robotic Process Automation (IRPA), process automation can generate cost savings of 25 to 50 percent and enable business process execution on a 24/7 basis, 365 days a year. 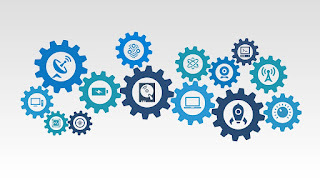 Aside from the obvious effects that automation might have on business processes, such as cost savings and freeing up time and resources, business process automation can help many organizations address repetitive tasks that involve a great deal of detail. Many delays during business process execution are caused by these manual and repetitive tasks, and bottlenecks can arise when decisions need to be made manually. Such processes could be automated and executed entirely without human intervention. Process robots are a set of specific software modules capable of capturing information from different systems, manipulating data, and connecting with systems for processing one or multiple transactions. Of course, it’s important to consider the role of effectively training these process robots—including programming and implementing them—to ensure efficiency and precision, making sure business rules are well-defined even before this training to ensure success of the automation strategy. 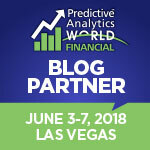 There are indications that automation will grow in the BPM arena in the coming years, with the incorporation of improved advanced machine learning techniques and artificial intelligence algorithms. Mobile technology greatly impacts business process management.Mobile technology affects perhaps no other component of the enterprise software stack as strongly as BPM. The first mobility goal of every organization has been to enable employees involved in all stages of every business process to operate independently and unrestricted by location and time. A user with a new purchase order to submit, confirm, or authorize should be able to do so using a mobile device no matter where he or she is located or what time is it. To address security and privacy concerns and to meet specific governance and business requirements, companies realize it is imperative to take this effective yet simple solution-mobile app interaction schema to a next level of integration. Organizations are recognizing the need for increased enterprise software integration of BPM routines at all levels, and as a result they are taking a wider approach to mobile adoption. Many organizations are taking further steps to develop and deploy custom mobile solutions, and many if not all of those deployments involve business process improvements and the ability to integrate with the rest of the enterprise software stack. A study from MGI Research notes that, at the time of the study, 75 percent of all companies reported a mobile apps development cycle of nine or less months. With this trend, many BPM software providers are already offering customers the ability to accelerate the development of mobile and custom process-oriented applications with development tools that can either avoid or minimize the need for coding. They can also offer visual and modular components to accelerate speed of development with different degrees of integration and compliance with internal IT regulations for security, privacy, and governance. To mention just a couple, companies such as South Africa-based K2 and former French company W4, now part of Itesoft, have developed capabilities well beyond traditional BPM features for modeling and executing business processes, to allow organizations to develop fully customizable process-oriented business applications. Another component for the provision of pervasive business process has to do with the development of process-oriented applications with a high degree of integration with the different set of systems of record—for example, ERPs, CRMs, and others—to effectively improve the way users move across business processes and interact with existing systems. Companies such as Kofax, with its process automation offerings, aim to enable organizations to develop so-called smart process applications (SPAs), focused on process-based applications which can be well-integrated with existing systems, as well as embedded to work seamlessly in different operating and platform environments, providing the ability to execute business processes from the user’s platform of choice and device, thus preserving data accuracy and consistency across platforms. Other important factors of a more pervasive BPM framework have to do, respectively, with the integration of BPMs mobile capabilities within larger corporate mobile strategies and solutions, including enterprise mobile management (EMM) or enterprise mobile application development platforms (MADPs) and, of course, the adoption of corporate business process management in the cloud. Interestingly, some BPM providers are rapidly increasing their ability to incorporate more control and management capabilities to mobile app environments, such as improved security and role administration. Without being a substitute for the previous solutions mentioned, this can be an effective first step in encouraging corporate BPM apps development. 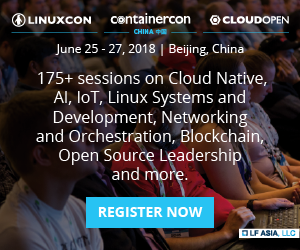 With regards to cloud adoption, aside from lower costs and faster return of investment already discussed, the possibility that specialized service providers can take care of the development and administration of a reliable and secure environment can, within many organizations, encourage rapid and effective development of mobile and embeddable process-oriented applications. Software companies have now realized Business intelligence also need to be process-oriented. A sample case of this new direction can be sampled when Swedish enterprise software provider IFS acquired a company called VisionWaves. VisionWaves, now IFS Enterprise Operational Intelligence(EOI) offering is an interesting product that aims to offer organizations a wide view of the state of an organization, via a corporate cockpit that combines views and analysis of process and performance within a single environment. This signals an increasing interest in process and performance within the software industry. The need for information and the speed of business makes operations data analysis operate at different paces, thus creating silos that work at a different pace and sometimes even make things difficult to understand. Some organizations are realizing that as the use of analytics becomes more important, its effectiveness and impact depends on its ability to collaborate within actual decision making at all levels. The need for information never wavers—its value remains and even increases—but the need for collaboration, process control, and performance monitoring also increases at a point when risk mitigation, opportunity identification, and actual informed decisions are to be made. 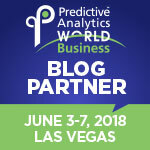 In order to improve business operations through the use of analytics, business intelligence (BI) needs to be naturally process-oriented, embedded within a user’s operational environment to provide collaboration and synergy and be, of course, efficient and fast enough to provide information in real-time. 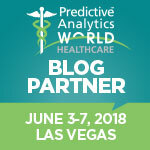 Interesting methodology from Vitria with its operational intelligence approach, Kofax’s process and intelligence analytics, and Salient with its Collaborative Intelligence Suite—these all aim to provide users with analytics that can effectively give users a centric process-data view approach, infusing analytics right in the trenches of business operations. 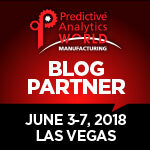 Last but not least, something worth mentioning—and that in my view has great potential for improving the synergy between BI/analytics and BPM—has to do with recent efforts and developments within the decision-making process of an organization. 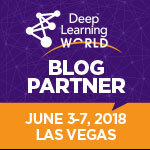 This includes the recent announcements of the publication of the Decision Model and Notation (DMN), an industry standard modeling notation for decision management and business rules by the Object Management Group (OMG). 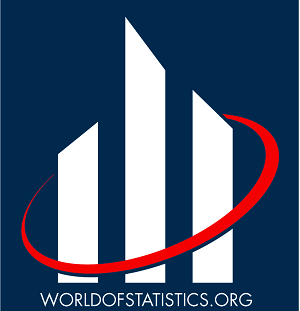 Widespread use of more formal methods for decision management can certainly have a big impact in the way organizations design the use of analytics that are directly involved in decision making at different levels and aspects of an organization, to gain control, measurement, and business operations effectiveness. Never before has there been such an accumulated effort—from vendors incorporating new technology within BPM solutions, to user and professional groups modernizing BPM practices—to increase operation efficiency in organizations. Still, the challenges remain—achieving effective collaboration and communication of insights, obtaining an efficient analytical view of the entire organization, and closing important operational gaps, including those between technology and business. As we noted in the beginning of this look at business process management and automation, the range of what we think and do is limited by what we fail to notice. There is also a lot of value to be unveiled within processes, if we optimize them properly and take advantage of the tools available to us.